Leontiy Usov’s wooden sculptures will adorn Liverpool’s Beatles Story Museum. Leontiy Usov’s wooden sculptures will be installed in a hall recreating the atmosphere of the Cavern Club, where the Beatles played 292 concerts during the group’s early years. A set of sculptures of the four members of The Beatles carved by Russian sculptor Leontiy Usov from Siberian cedar is to become part of the world's best-known museum dedicated to the creativity of the Fab Four. Dave Milner, marketing director at The Beatles Story Museum in Liverpool, made the announcement in an interview with the TASS news agency. "We are holding a special event on Nov. 22. The museum will be presented with wooden busts of the group members made by a Russian sculptor. They will be installed in the hall reproducing the atmosphere of the Cavern Club," said Milner. 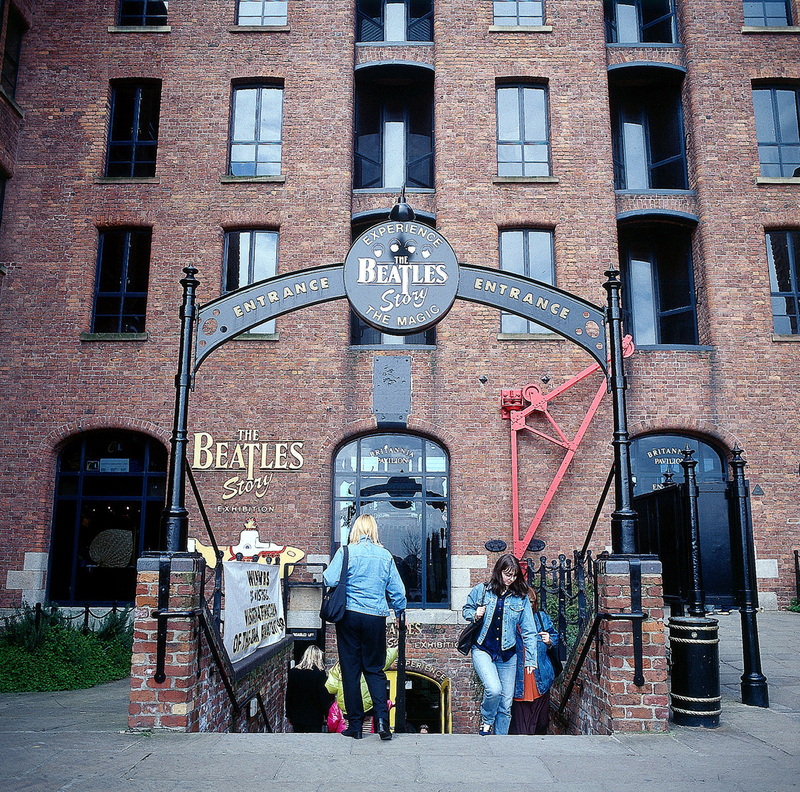 The club, which was located in the center of Liverpool from 1957 to 1973, is famous among Beatles fans for being the place where the group gave their first performance in the UK. In total they played 292 gigs at the Cavern Club. Besides Usov personally presenting the busts, the museum will show a 20-minute film, The Birth of the Beatles in Siberia, and musicians from the Siberian city of Tomsk (around 1,800 miles east of Moscow) will play four Beatles songs in Russian. "About 30 percent of the exhibits belong to the museum, for example, Lennon's famous round spectacles. The other 70 percent, including Lennon's piano, were given by private collectors from around the world," noted Milner. He added that the museum does not have any exhibits from Russian collectors. The number of Beatles buffs from Russia who visit the museum is in decline. Milner says that in 2013 the figure was 5,000, falling to 3,000 in 2014 and 2,000 in 2015. The museum, however, hopes for the best and believes that this trend will soon change – especially since now among the exhibits there will be something related to Russia and not just posters and badges with Back in the U.S.S.R. written on them. The Fab Four never performed in the USSR, although numerous Beatles fans in the Soviet Union were convinced that the group had actually made it to Moscow. The story goes that the group was not allowed to enter the country so they played at the airport and went back. But despite this and other rather phantasmagoric theories, the fact remains that the Beatles have a song about the Soviet Union. Back in the U.S.S.R. is the first track on the Beatles' The White Album, whose cover contains no imagery. The album came out on Nov. 22, 1968 and it is this date that has been selected to install the wooden busts of Lennon, McCartney, Harrison and Starr at the Beatles Story Museum. This is an abridged version of an article that appeared in TASS.